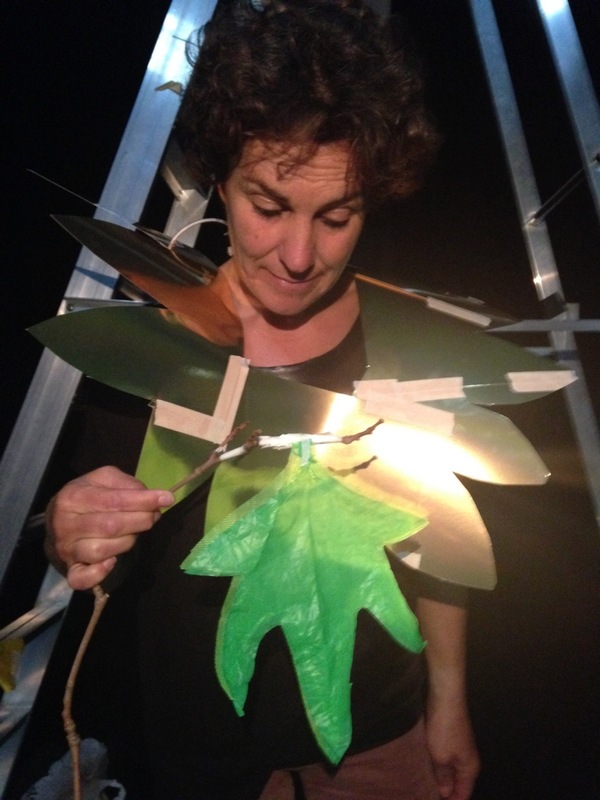 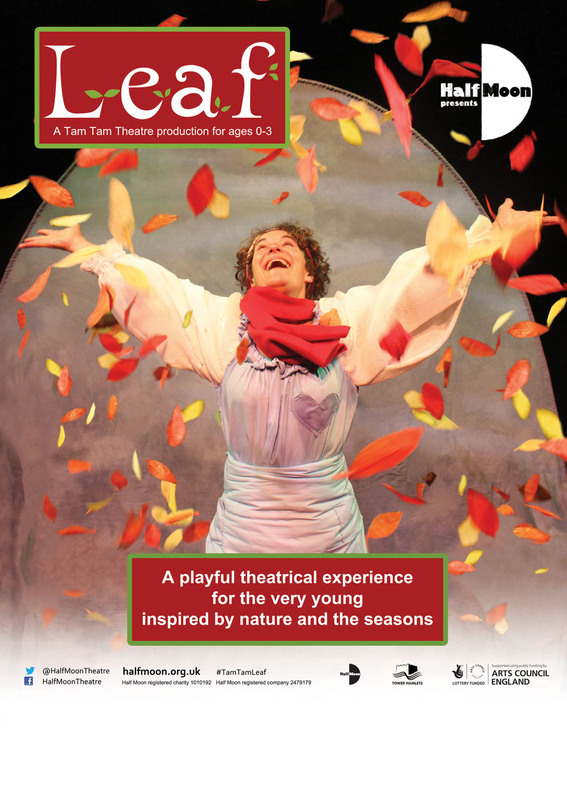 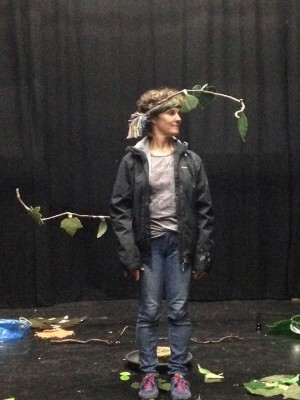 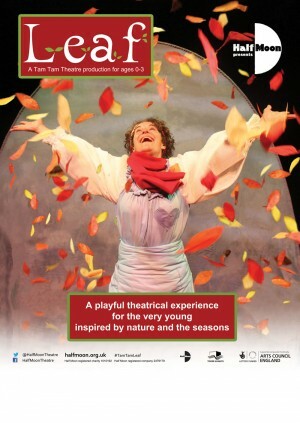 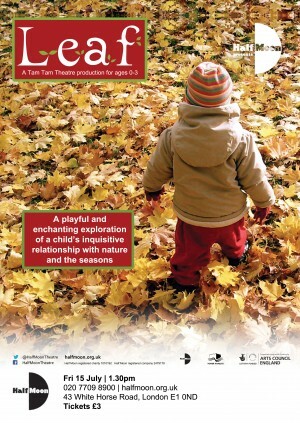 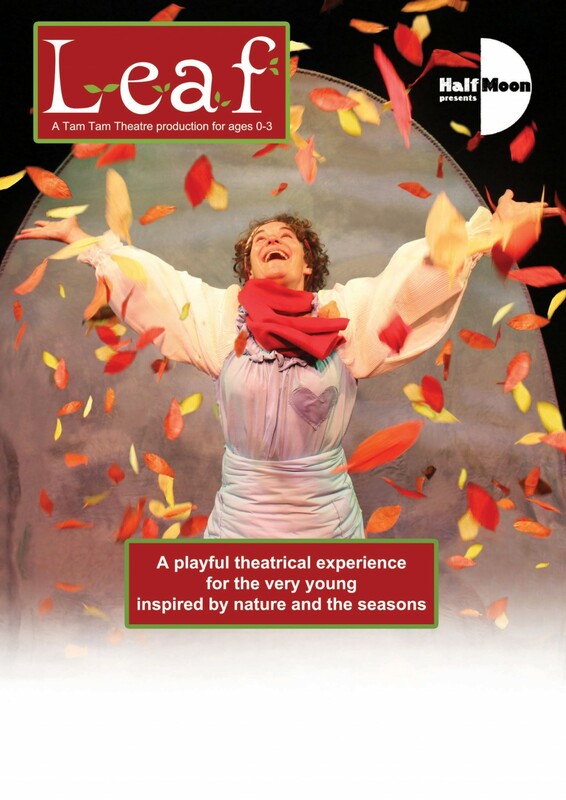 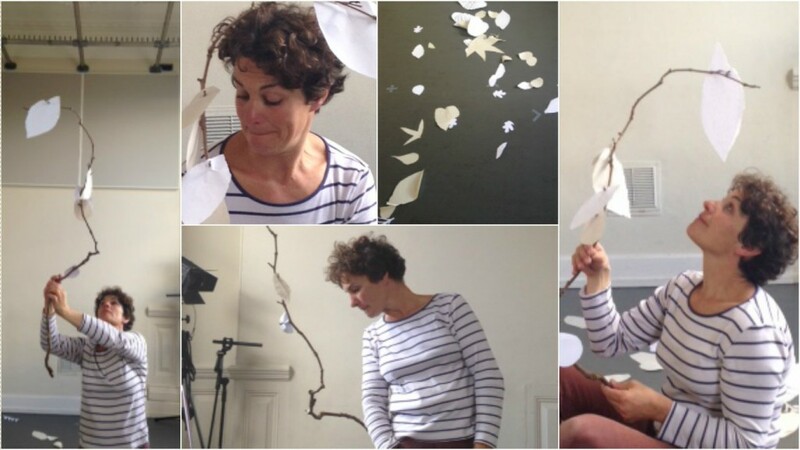 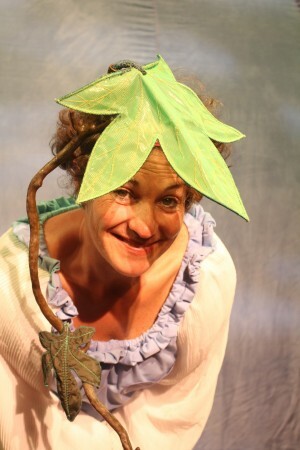 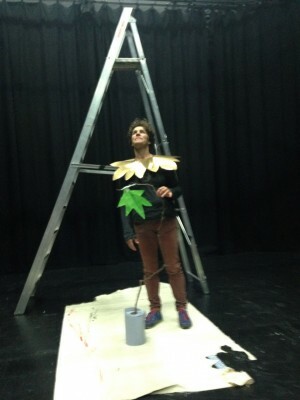 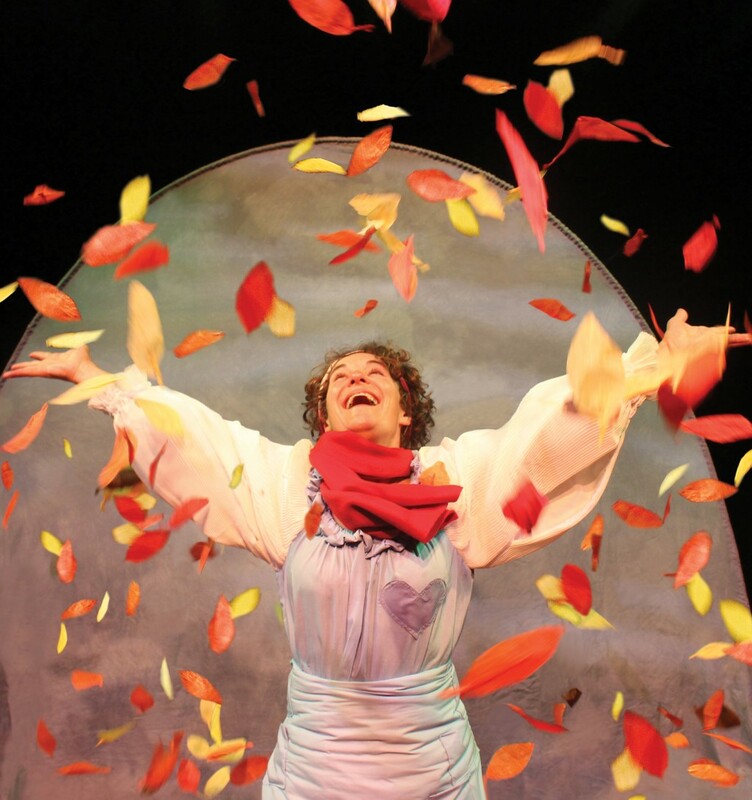 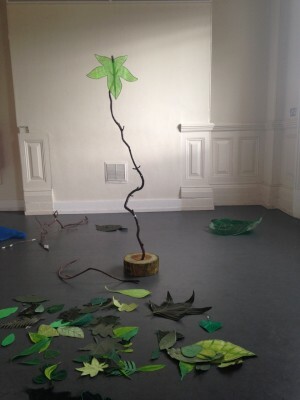 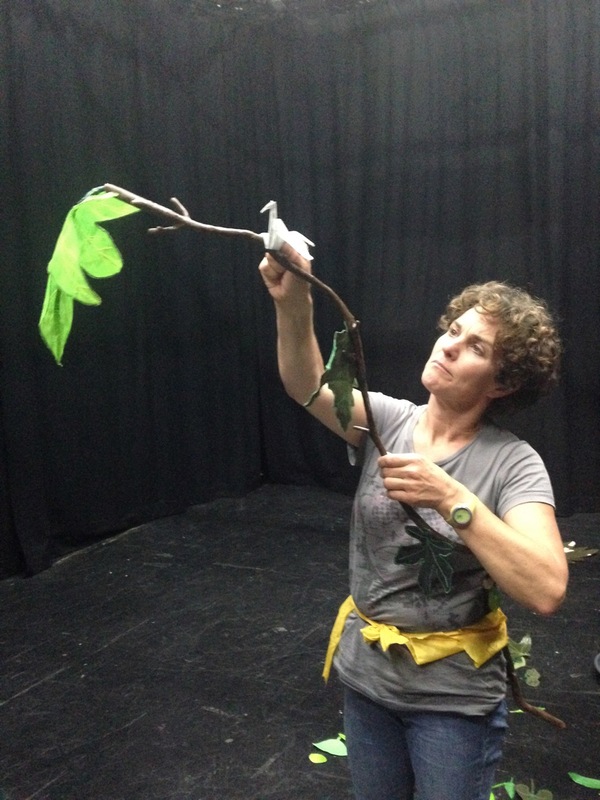 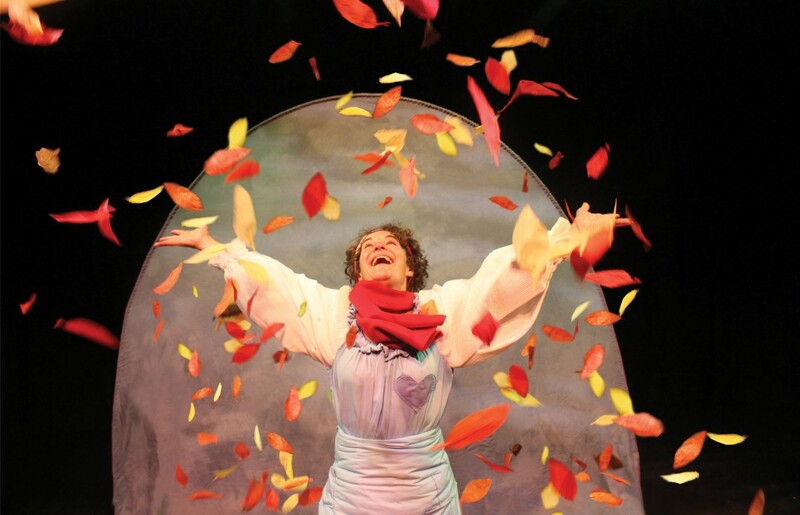 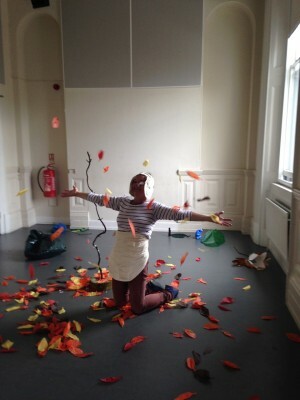 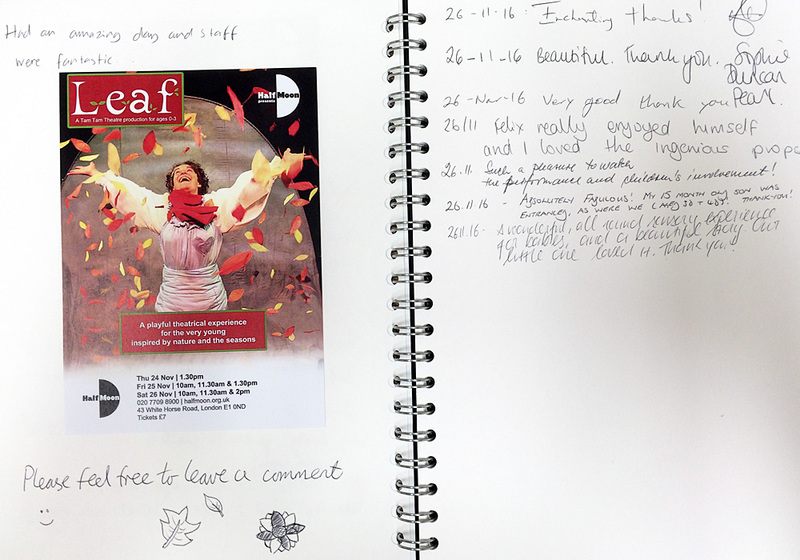 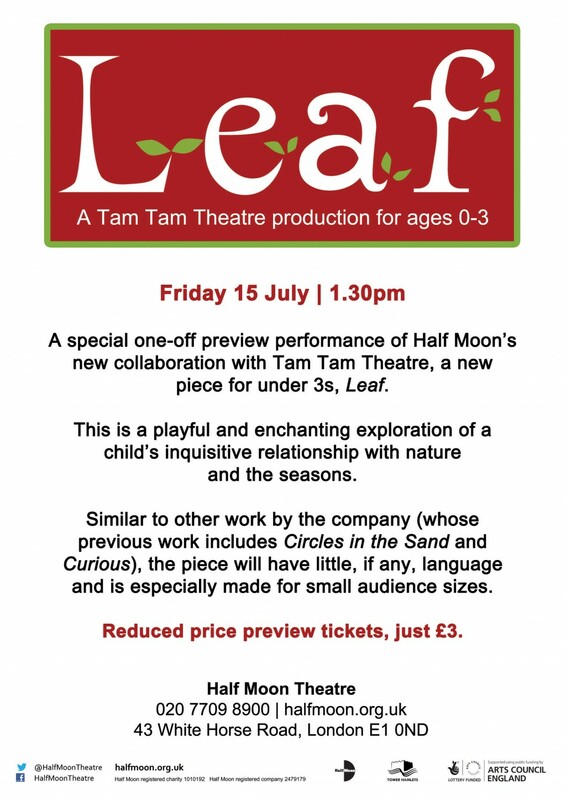 Join us as we told the life story of a very special leaf in this warm, intimate and playful piece for under 3s inspired by nature and the seasons. 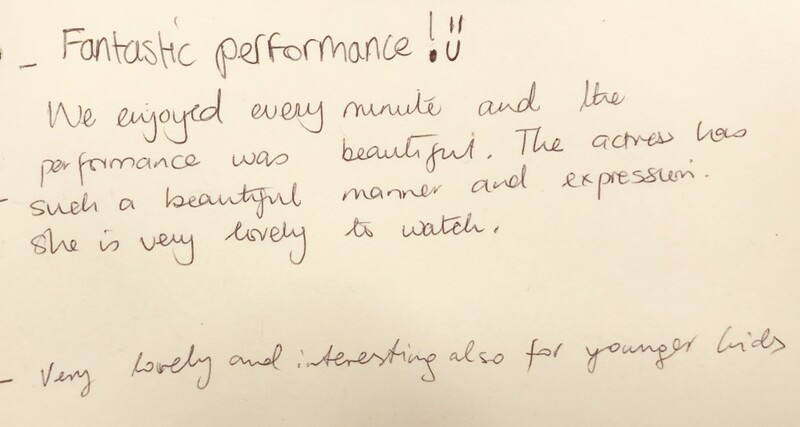 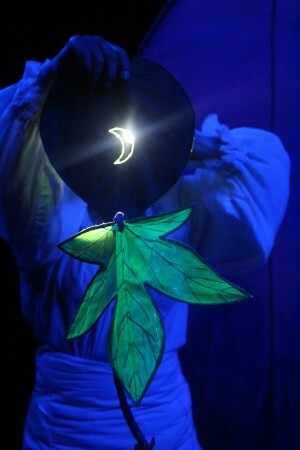 Framed within an evocative soundscape, this was the perfect introduction to theatre for the very young. 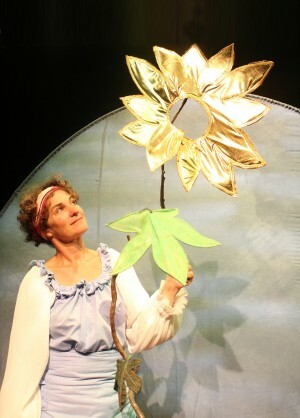 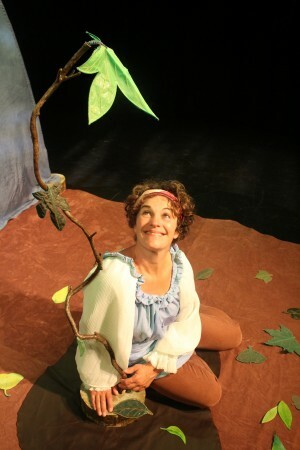 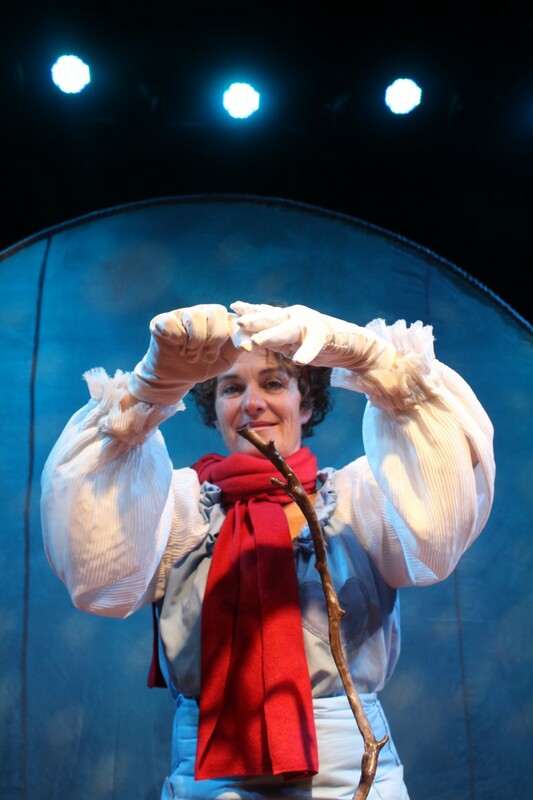 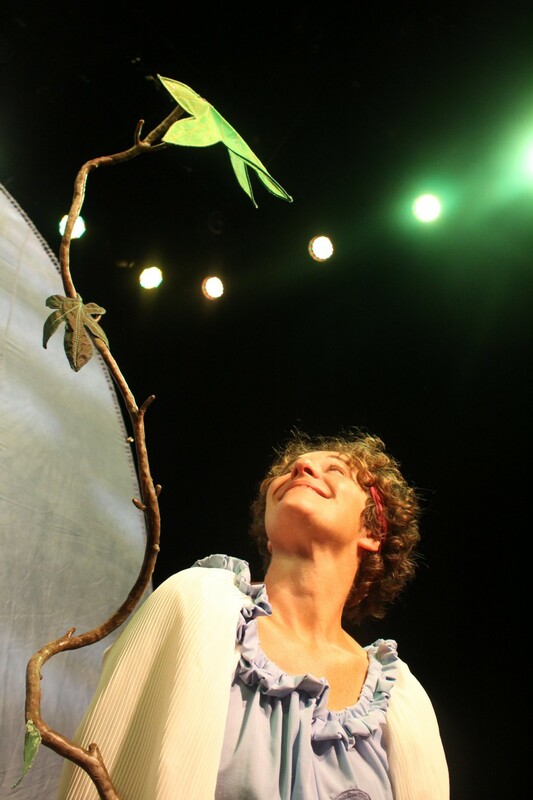 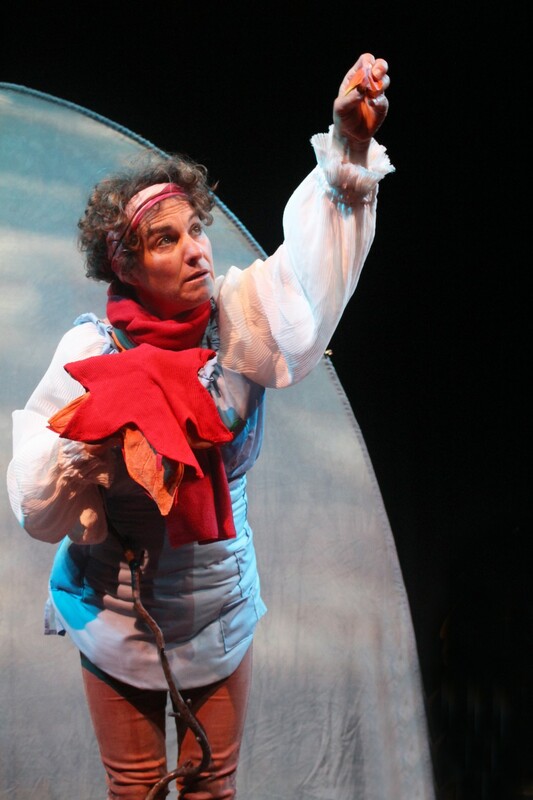 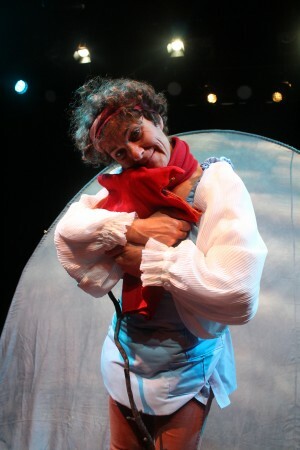 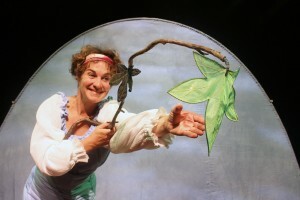 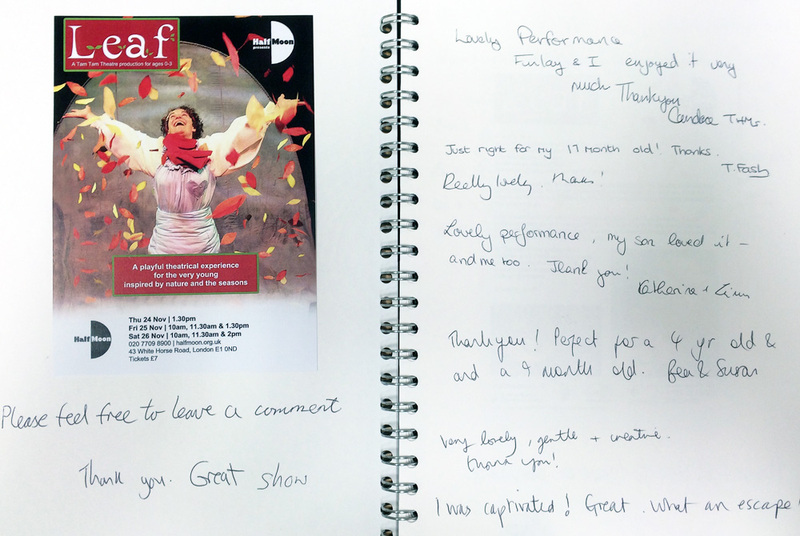 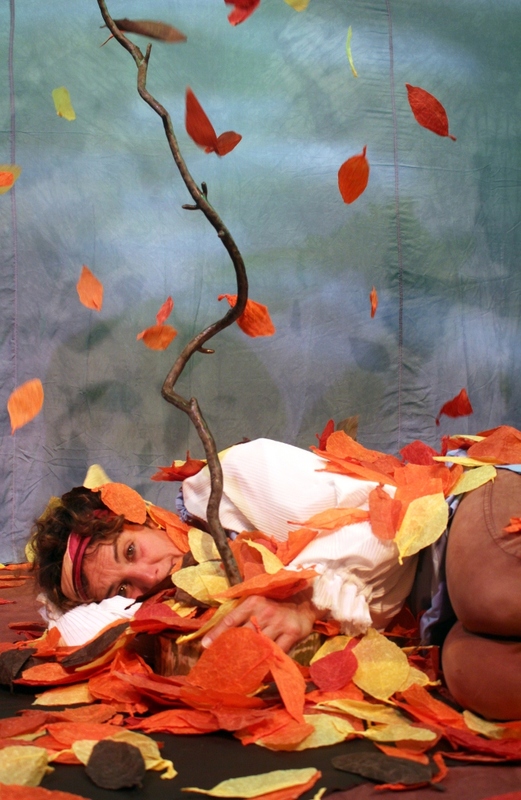 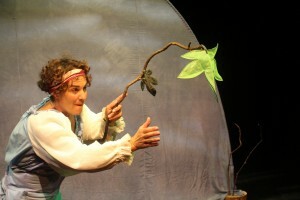 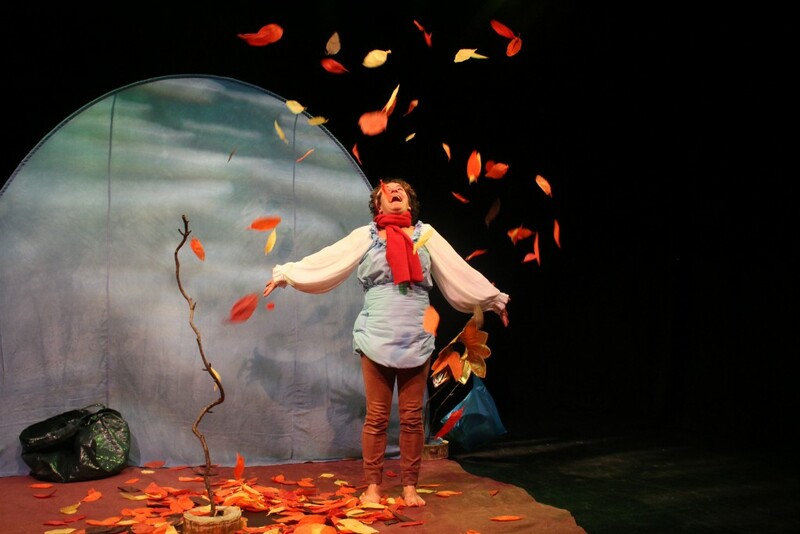 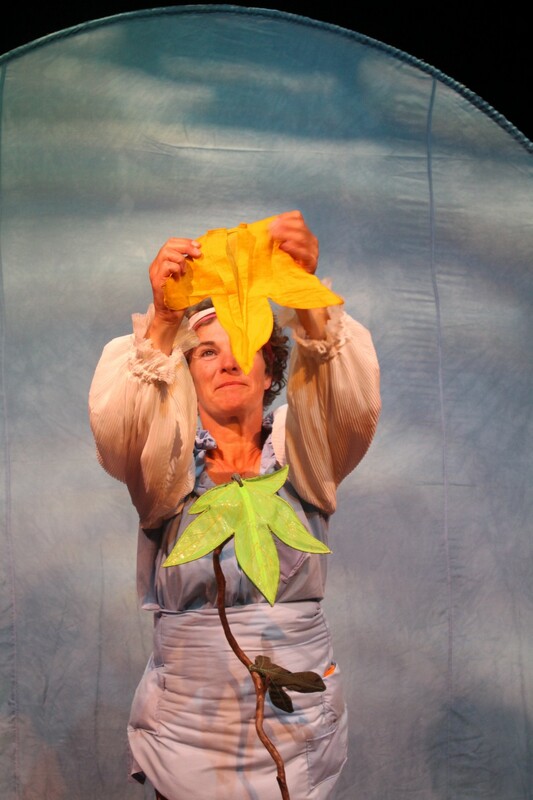 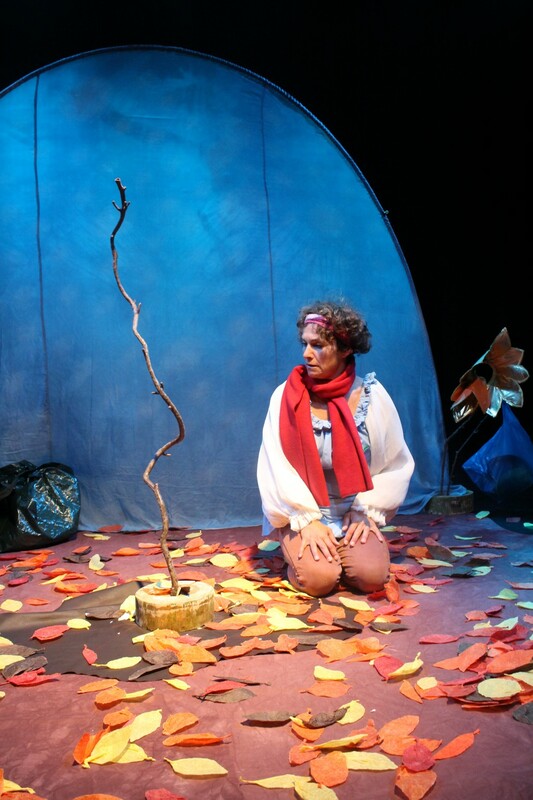 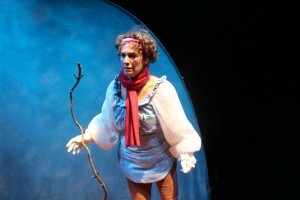 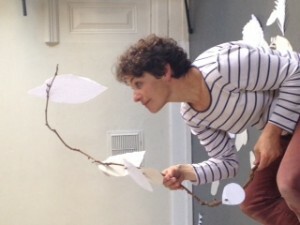 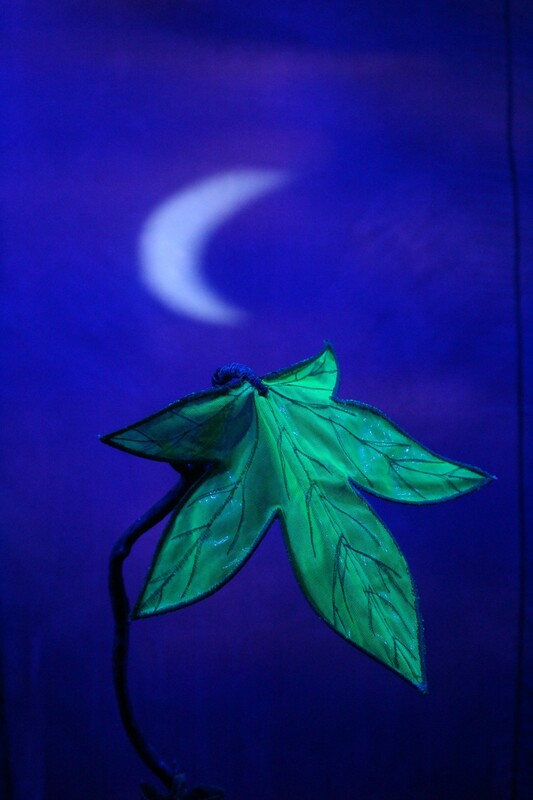 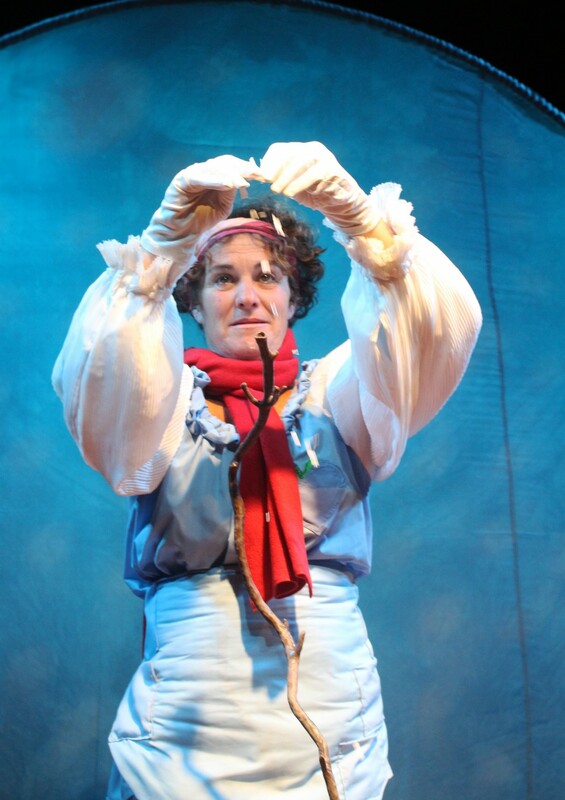 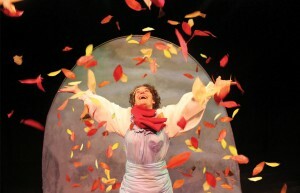 Leaf was another heart-warming play created by Tam Tam Theatre, whose previous shows for very young children include Circles in the Sand and Curious. 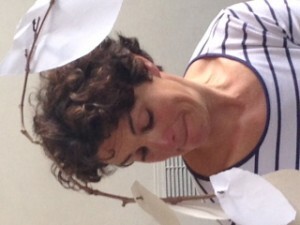 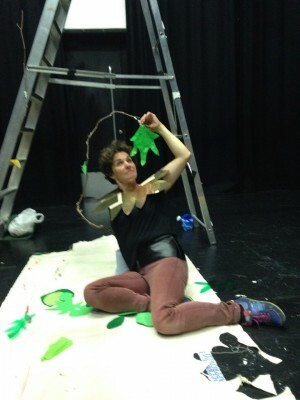 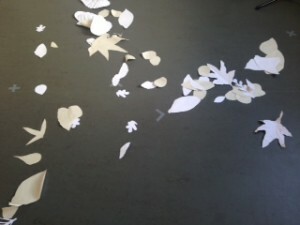 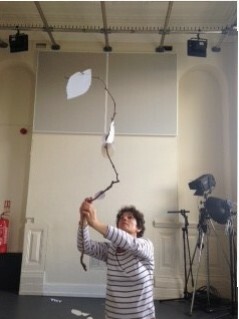 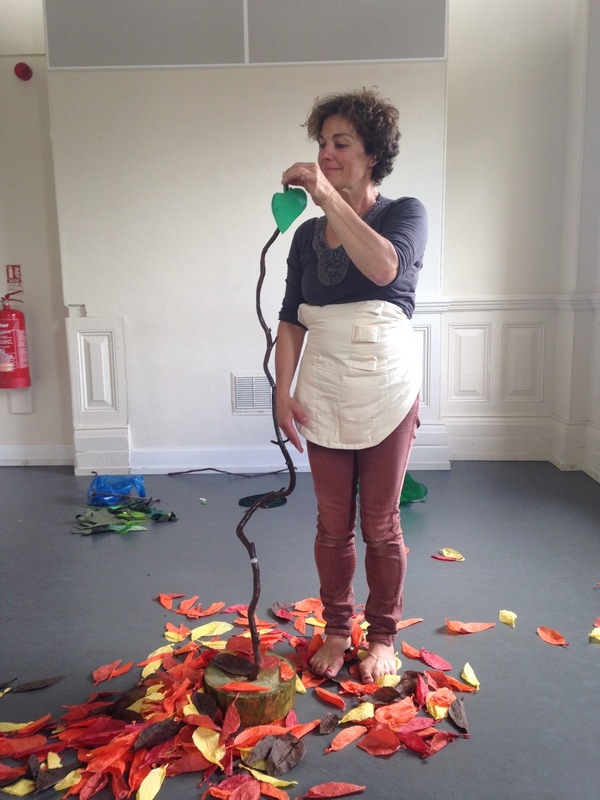 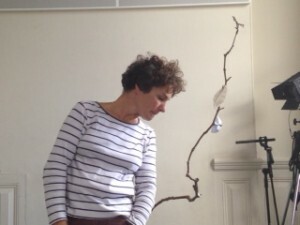 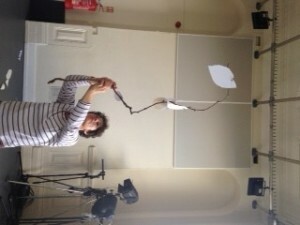 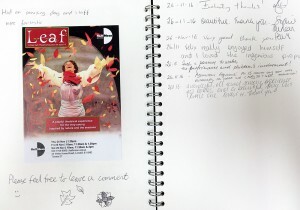 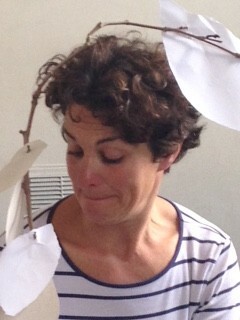 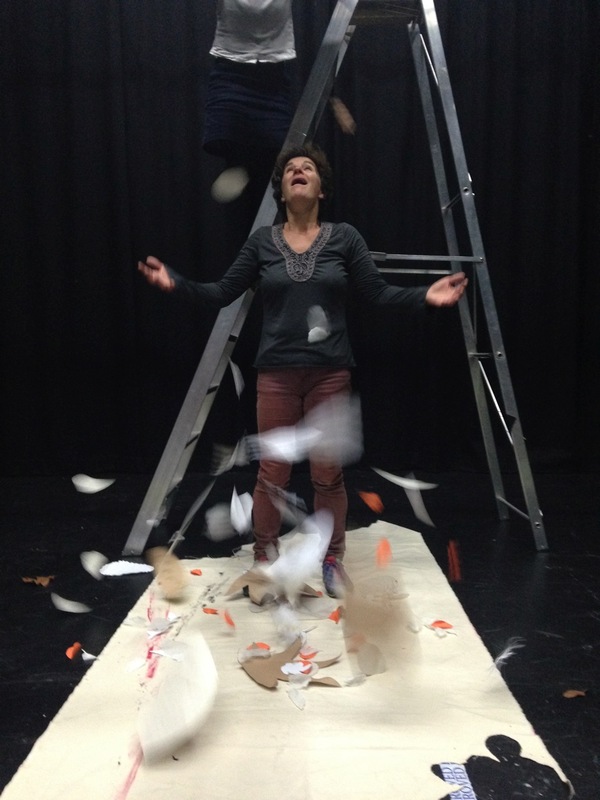 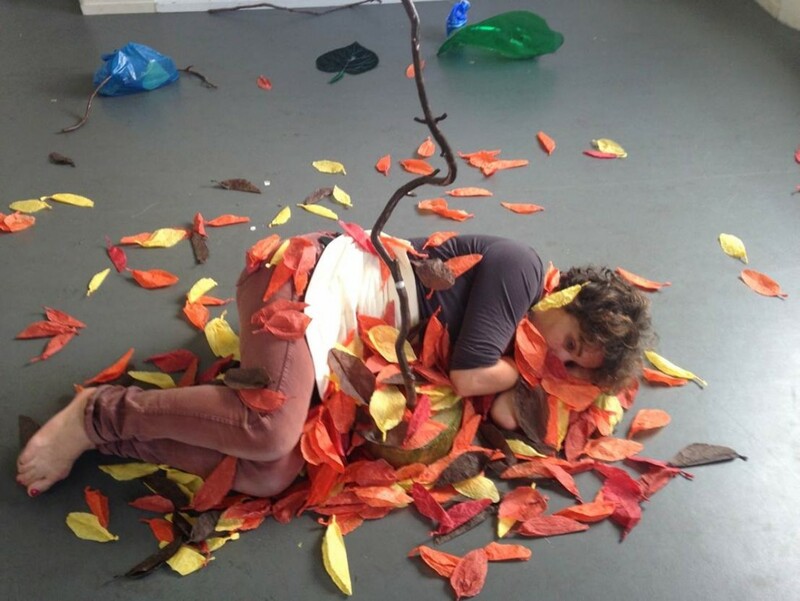 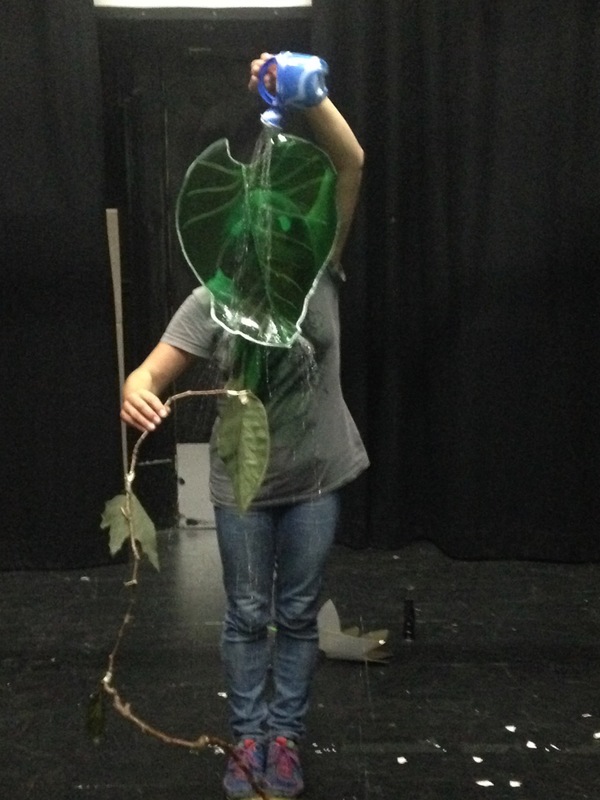 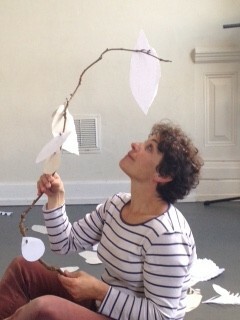 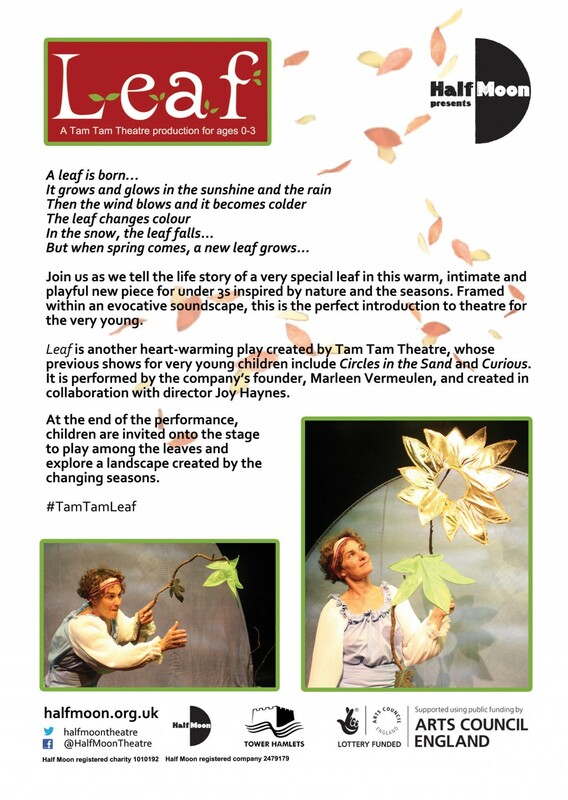 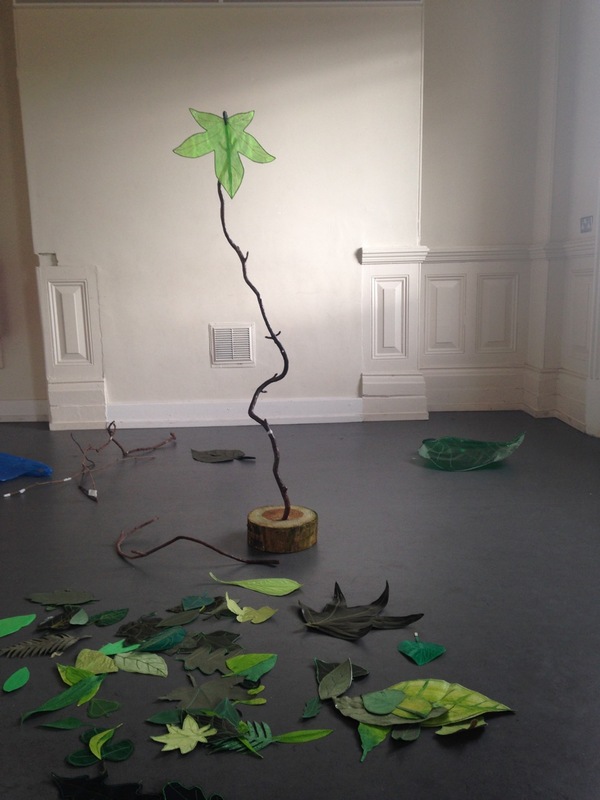 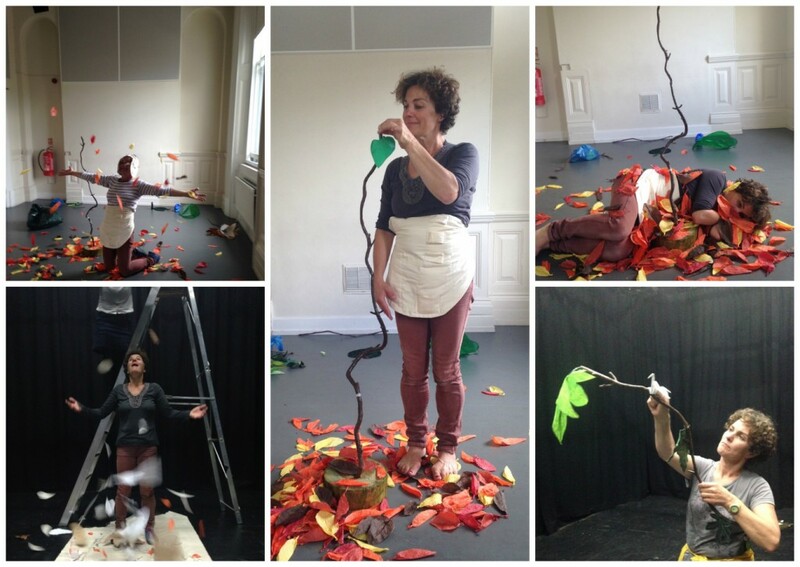 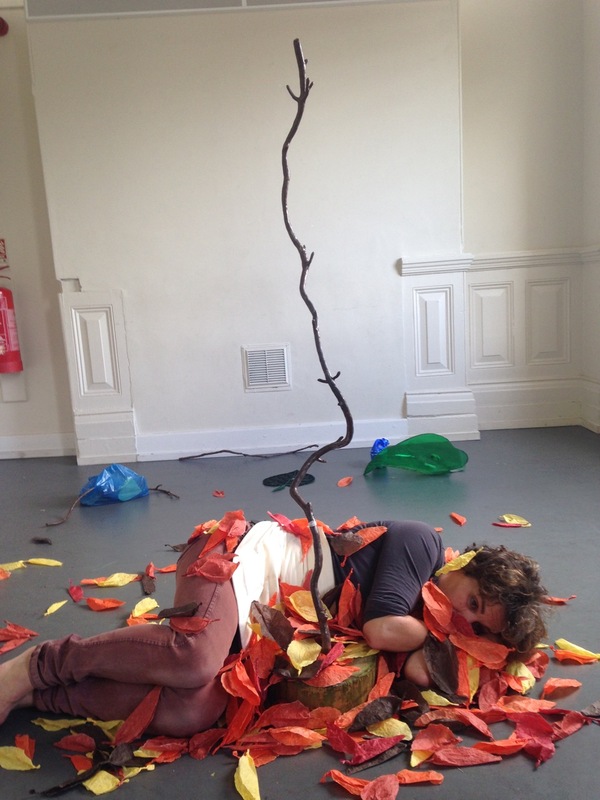 The company’s founder, Marleen Vermeulen, created Leaf in collaboration with director Joy Haynes. 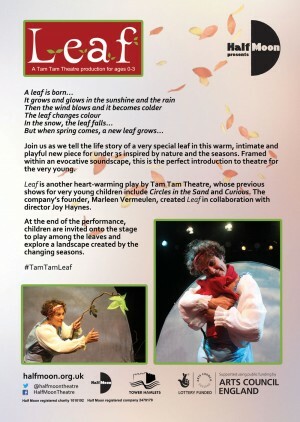 At the end of the performance, children were invited onto the stage to play among the leaves and explore a landscape created by the changing seasons. 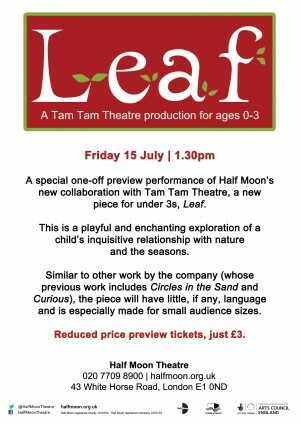 Toured nationally as part of Half Moon Presents.